It may not sound that interesting, but if you are looking to move out to country property, then Septic Tanks are actually a really big important part of the transaction. 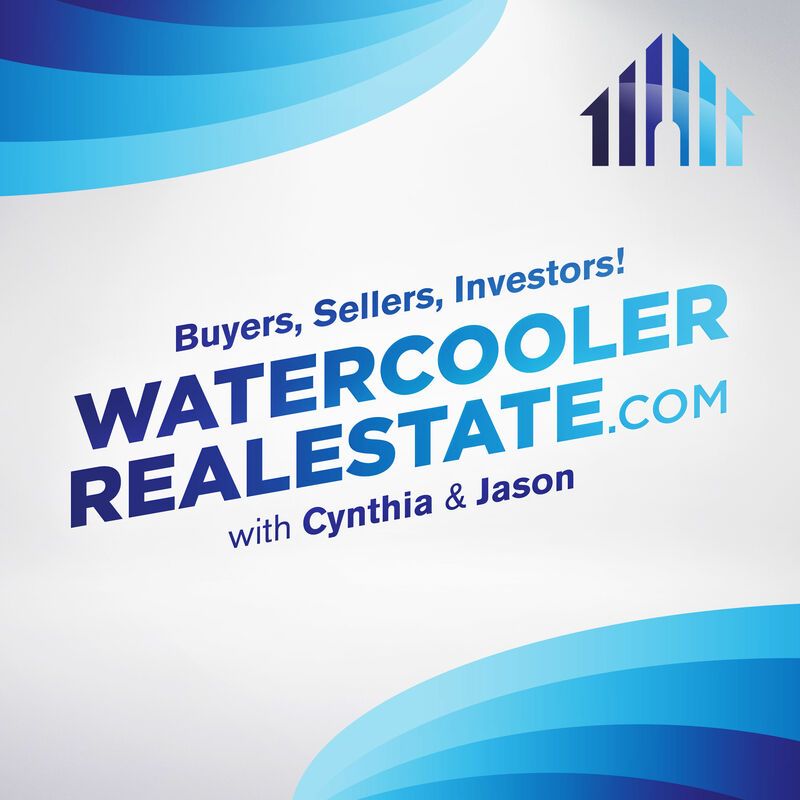 So if you are considering purchasing country property this episode has information that will help your process. Not every house is connected to the public sewer lines, and a lot of buyers are afraid when they hear the words “Septic Tank”. However, as prices go up in the big cities, Buyers are looking to move further away from the inner city. As a result, Buyers are more likely to happen upon properties that have wells and septic tanks. This episode provides vital information to help get passed those fears or uneasy feelings. When you are looking at a property that is not on the public sewer system, be sure to take notice and get a professional involved to inspect both the tank and sometimes more importantly, the drain field. Neither Buyers, nor Sellers usually know much about the septic issues, and it’s not always common knowledge for Realtors either. It is vital that if you find yourself in a situation where your septic situation is a little out of the ordinary, that you bring in the pros. Make sure that both parties understand what the reports say, and understand the ramifications of what the reports say.